San Diego Family Housing (SDFH) represents the Navy’s largest public-private venture to date and an investment of more than $1.1 billion in San Diego's military communities since 2001. 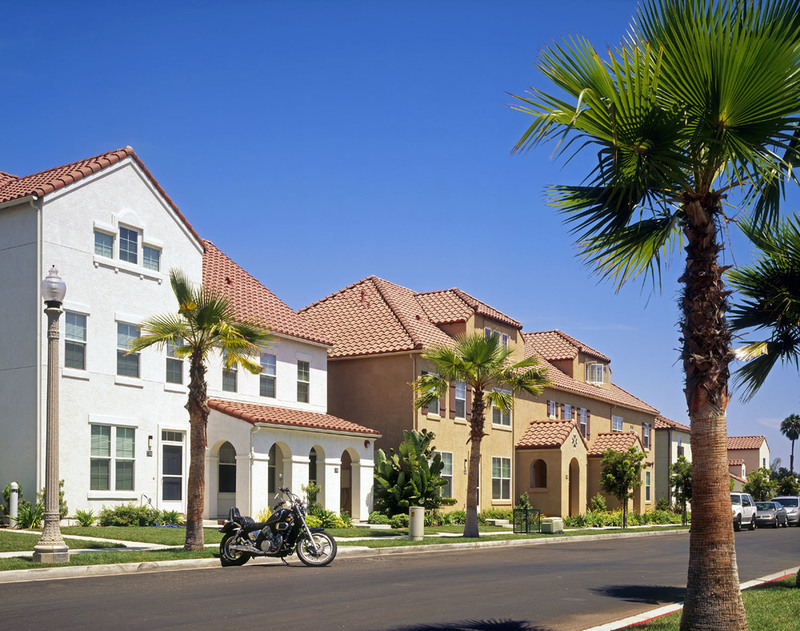 The community includes more than 4,000 single and multifamily homes in San Diego and nearly 1,400 additional homes on various sites in central California and Nevada for Sailors, Marines, and their families. The project also encompasses a number of neighborhood amenities, including three LEED® Silver community centers and two LEED Certified community centers. Our team subcontracted more than 75 percent of work to small business enterprises and locally owned companies. All of the SDFH project phases consist of both new construction and renovation work, with each portion successfully completed under budget and ahead of schedule. To date, the community has garnered more than ten awards on both the local and national level.